Monkey Madness is another good old classic slot powered by Pragmatic Play and featuring all the essentials needed for an exciting and highly rewarding gameplay. The funky release boasts high-end, animated visuals featuring the goofy apes from the African jungle. The title is playable on all devices from as low as $0.09 up to $45 per spin, whereas the top-prize on offer is 111x your bet. Monkey Madness comes with 3 reels, 3 rows and only 9 paylines. 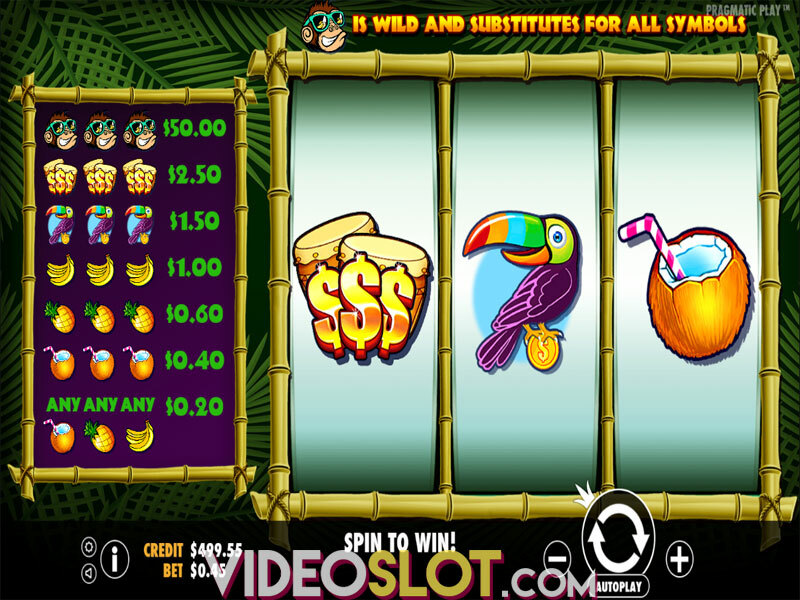 Before you enter the jungle, it's advisable to set the bet that can be between $0.09 and $45.00 per spin. To adjust the stake, click on the Coin Value button which goes from $0.01 to $0.50 and select a number of coins between 1 and 10. If you wish to spin the reels without interruption for a chosen number of times, press the Autoplay option. Finally, click on Spin to set the reels in motion. The reels are home to theme-related symbols such as coconut cocktails, pineapples, bananas, drums and toucans. The Wild symbol is represented by a monkey and it also acts as a multiplier for your wins. As you'd expect, the monkey is the most rewarding symbol on the reel set, awarding the top prize of up to $5,000 for a line-up of 3. Wilds will substitute for all other symbols to form a winning. 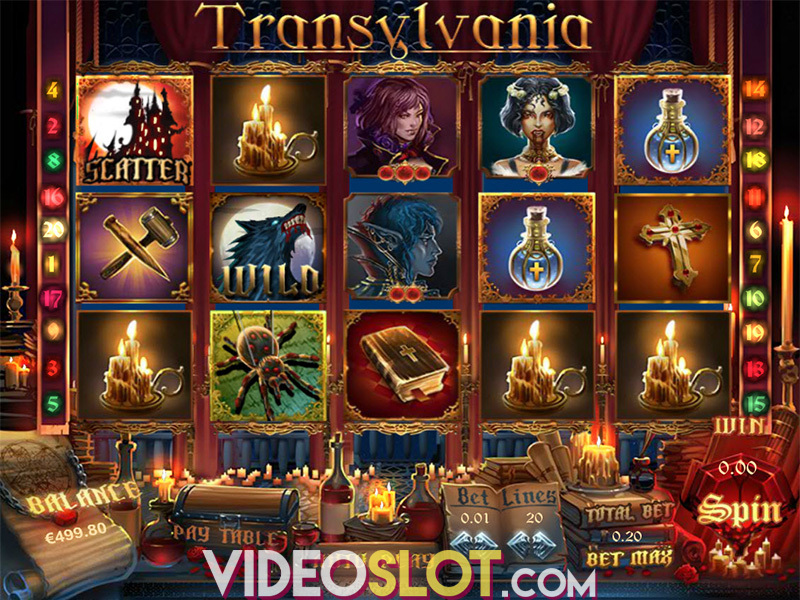 Considering that this is a classic slot, you can hardly expect any modern Bonus features or special symbols, such as Free Spins, picking games or Scatters. 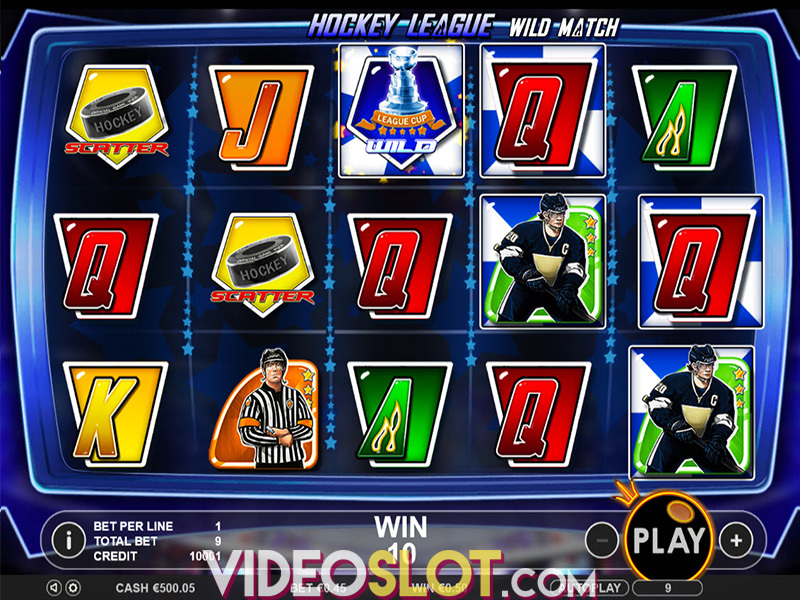 To be more precise, the slot is all about Monkey Wilds and they are key to scooping a hefty prize. They can pop up on all reels, replacing all other symbols to complete a winning. If only one Wild contributes to a winning, the winning will be multiplied by 3x. If you are lucky enough to have two Wild symbols substituting in a winning combo, your balance will be subject to a 9x multiplier. In addition, lining up three of them on an active payline will give you the top fixed Jackpot of 111x your bet. Monkey Madness is a low-variance offering with an average return to player (RTP) of 96.53%. That practically means that you can expect mostly smaller wins, but at regular intervals. 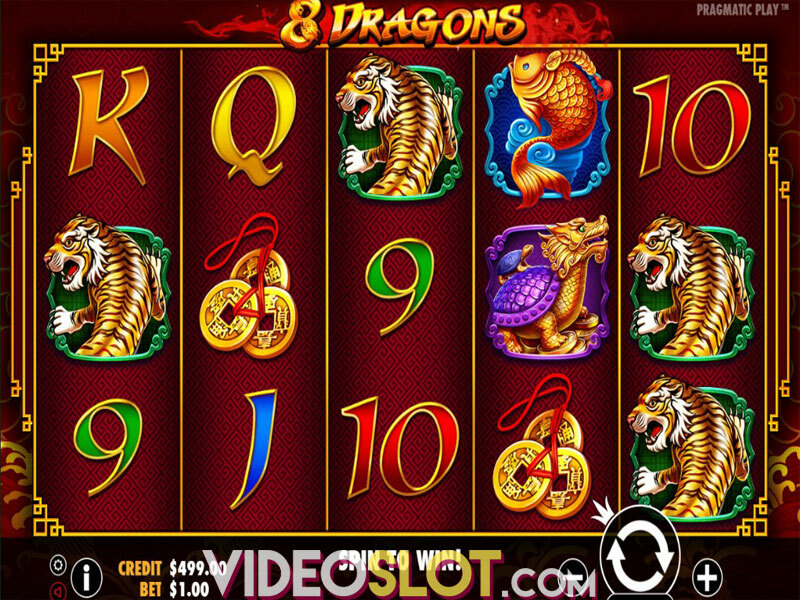 If you enjoy classic slots with simple, straightforward rules, then this game will most probably be your cup of tea. In addition, the title surely caters to the needs of beginners to the slots universe, providing a good introduction and loads of fun! Where to Play Monkey Madness?